It’s conference day as teams in the Patriot League, Ivy League and Southern Conference square off in what should be an intense day of games. Army (8-4) v Colgate (7-4) – These two programs have had a battle of a season so far. Army is coming into the matchup off an upsetting loss to Navy and will be fired up. They have the best bench celebrations in the country and that will help the squad going up against the Raiders. Colgate will have to try to handle John Glesener, who has 43 points so far this season. On the opposite side, Matt Clarkson, the Raiders top point producer (43) will give the Black Knights a handful of problems. Bucknell (7-5) v Loyola (8-6) – Two very good squads that have had their ups and downs this season. Loyola is always a threat to be reckoned with while the Bison from central PA, look to stampede their way over the Greyhounds. Loyola is number one I. The Patriot League with Bucknell sitting in fourth. Holy Cross (5-7) v Boston U (6-6) – These two teams match up well against one another. Holy Cross started the season 2-0 with two huge wins over Fairfield and Loyola. They will need to stop BU’s Ruan Hillburn if they expect to get to an even .500. Lafayette (4-10) v Lehigh (6-8) – The two PA schools sit at the bottom of the Patriot League with only hopes and prayers of making the tournament. 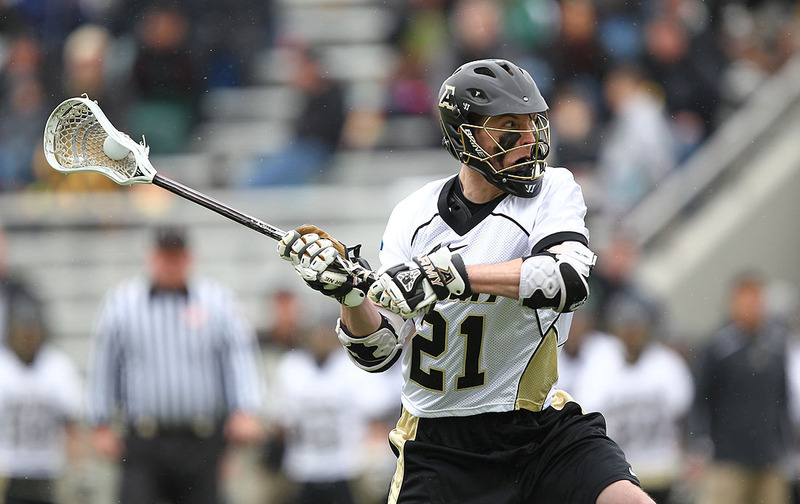 Today’s games will help only Lehigh, as the Mountain Hawks hope for Boston and Holy Cross to both lose. Both programs have not had a good season and after a fees spectacular runs by Lehigh, it seems things starting to look dim in 2015 for Coach Cassese and his team. Princeton (7-4) v Harvard (6-6) – Harvard upset Cornell a few weeks ago and lost to Penn less than a week ago. Princeton sits on top of the league but not without a loss to Brown. This game is crucial for both teams and it will be a hard fight to the final whistle. High Point v VMI – Conference games always make for a fun time. Especially with a high rising team such as High Point. The Panthers have started to get noticed and make some noise. VMI hides in the shadows now a days but will always put up a fight against their opponents. A win here for VMI can help their tema moral.